A patient manufacturing process that includes grinding with a traditional three-cylinder mill, followed by a three-month maturation period before packaging, guarantees the optimum development of the raw materials within the pure oil paints. 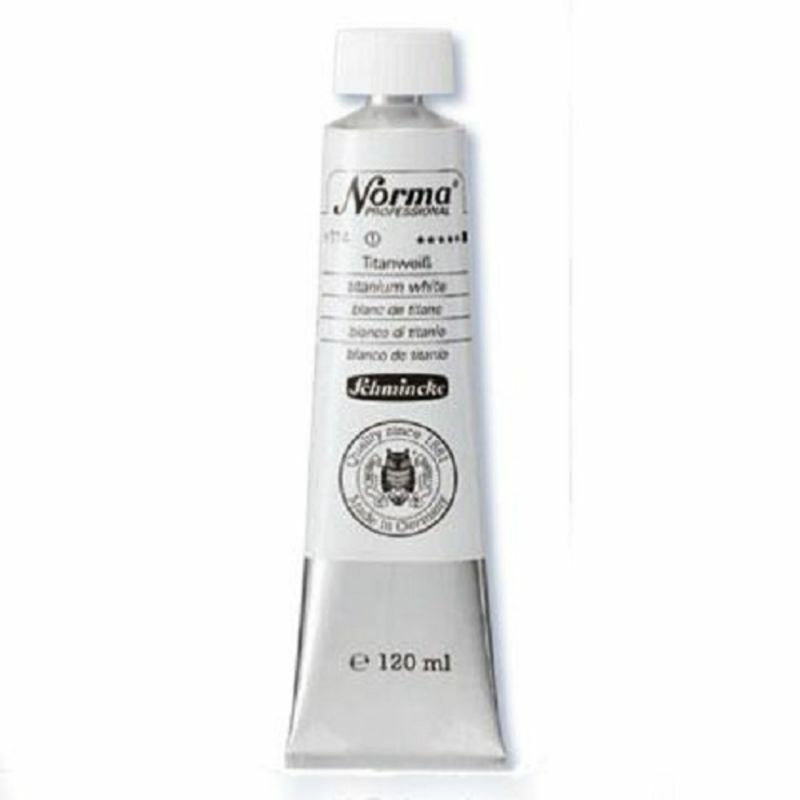 All Norma colours display a balanced, creamy, buttery consistency, producing the optimum texture when mixed together. Optimization of the formulation also ensures that the drying process is shortened and is even for all colours — guaranteeing a brilliant, resistant surface.